1. Click the 'Register' option in the menu at the very top of any page. 2. Complete the Registration form. See below for an example. 3. You will be shown a confirmation message. You will not be able to use your USHA member resources login until it has been approved by an administrator. 1. Visit the USHA home page. Click the Login link and complete the login form on the right hand side of the home page. Please note, you will need the username and password you specified during the registration process. 1. Select 'Forgot your password?' 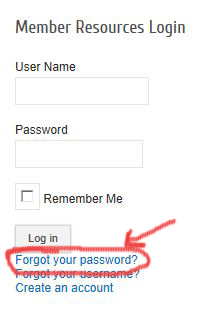 under the Member Resources Login form. 3. 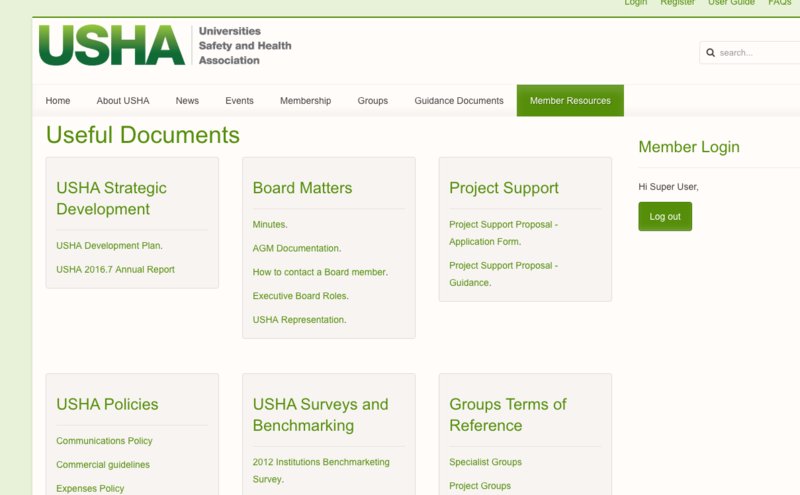 Check your email for a message from Universities Safety and Health Association - USHA. Follow this instructions. 4. 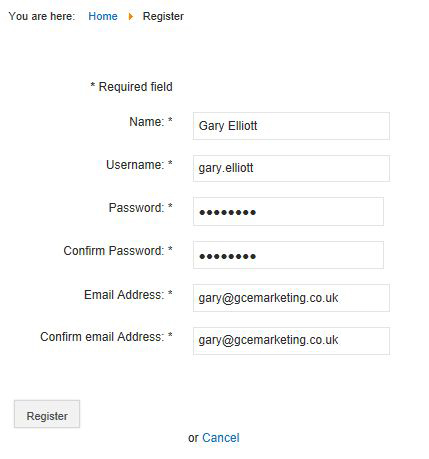 Enter the Username you selected during registration into the form along with the verfication code you were sent. Make sure you copy and paste the verification code corrected, if you enter it incorrecly you will need to start this process again from step 1. 5. You can then choose your new password. 6. You will receive a 'successful' message, and can now proceed to login in with your username and new password. 1. Select 'Forgot your username?' under the Member Resources Login form. 2. Enter the email address you used during registration. 3. 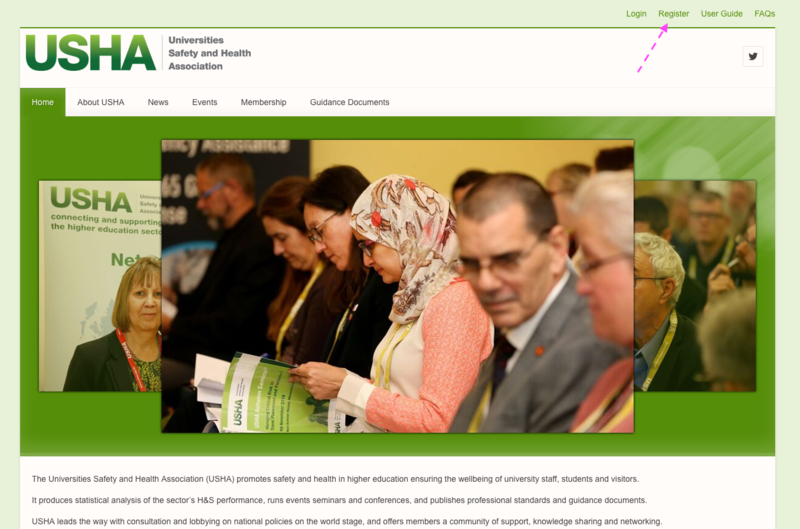 Check your email for a message from Universities Safety and Health Association - USHA. The email will contain your Username. 1. This error is displayed when you are trying to view a Member's Resource page without being logged in. 2. 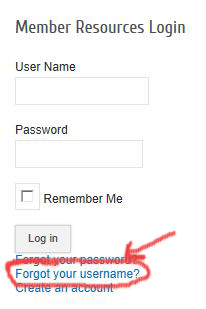 Complete the Member Resources Login form on the right hand side of the page. 3. Once logged in, you will be able to view the page you require.